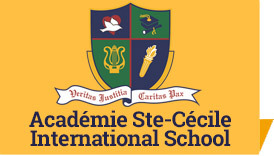 Welcome to Académie Ste-Cécile International School Secondary Programme. Our commitment to the ASCIS community is to provide a safe and intellectually challenging environment that will empower students to become innovative thinkers, creative problem solvers and inspired learners prepared to thrive in the third millennium. 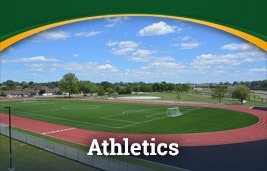 Academic performance, co-curricular participation and responsible citizenship based on Catholic principles are the foundation of a solid education. 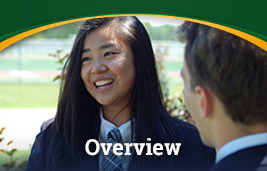 We hold these high standards and ask each of our students to commit to maintaining the extraordinary record of achievement and contribution that has been the legacy of ASCIS students over the last 20 years. 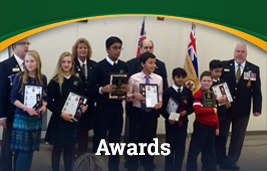 Full participation in academic and co-curricular programs and a willingness to act responsibly as an individual within our educational environment are the factors that enable all to have a successful and enjoyable year. Below are our beliefs regarding teaching and learning. 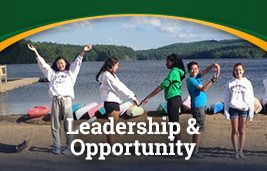 Collaboratively and respectfully contribute to the local and global communities. 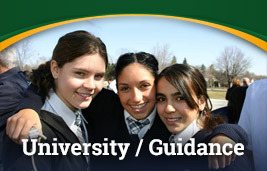 Interpret student performance data and design assessments to promote third-millenium skills. 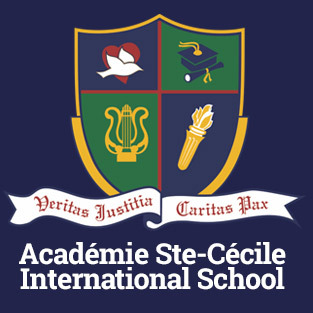 Are you interested in becoming a student at Académie Ste-Cécile International School? 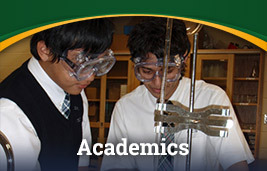 © 2018 Académie Ste-Cécile International School - Private School in Windsor, Ontario, Canada - Grade School, High School, Boarding School.